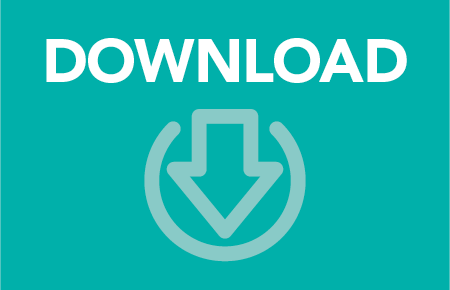 A collection of resources that provides parents and professionals with foundational information for understanding autism spectrum disorders (ASD). Learn the causes and characteristics of autism spectrum disorder (ASD). Discover a collection of resources that provides parents and professionals with information on girls and women on the autism spectrum. Learn and share basic facts about autism spectrum disorders (ASD) with this downloadable fact sheet. Review the changes in ASD in the 5th edition of the Diagnostic and Statistical Manual of Mental Disorders (DSM-5). 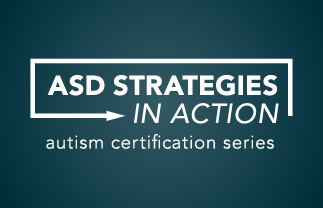 A free course introduces you to characteristics of autism spectrum disorder (ASD) and dispel common misconceptions through the experiences and perspectives of individuals on the autism spectrum. 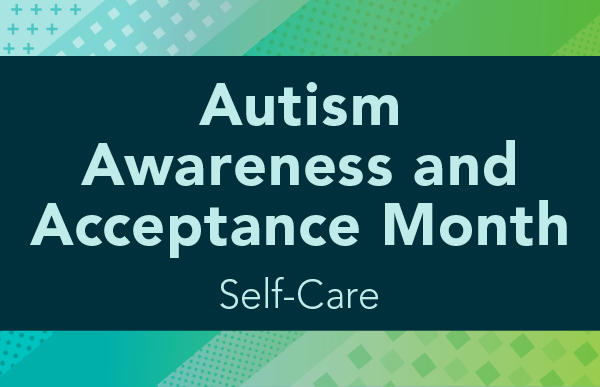 Discover a collection of resources that provides information about autism spectrum disorder and co-occurring conditions. Explore some simple ideas, find what might work for you, and take the first step to starting a new habit toward self-care. Learn about the core principles to consider when planning for competitive integrated employment for youth with disabilities, including ASD. Explore products developed for parents and professionals on autism spectrum disorder, interventions and supports, and services. 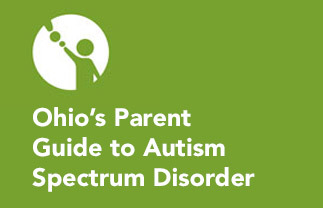 Explore an overview of the world of autism spectrum disorder (ASD) developed by Ohio parents. 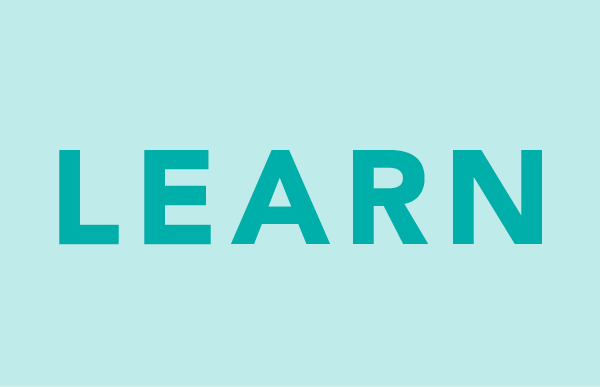 Discover a broad range of resources, supports, interventions and services. Learn about tips for enhancing social interactions with individuals with ASD through this downloadable tip sheet. 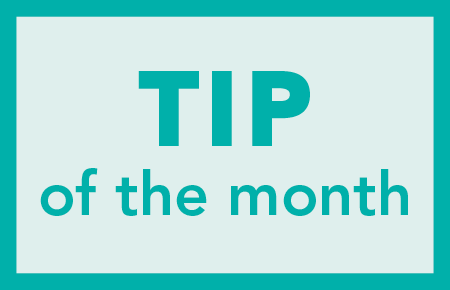 Access monthly tips to support individuals on the autism spectrum. 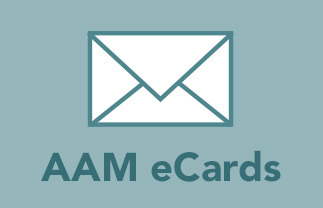 Advocate, educate and motivate with eCards. Utilize daily Hidden Curriculum tips to address the social competence needs of individuals with ASD.